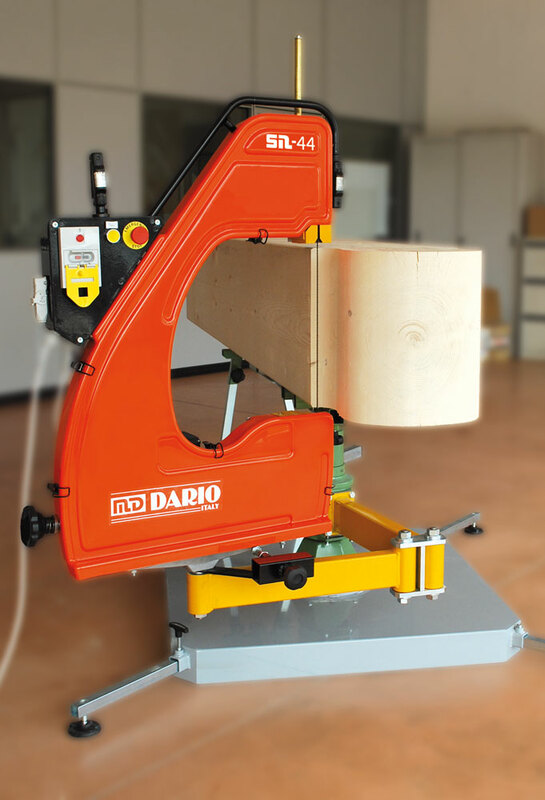 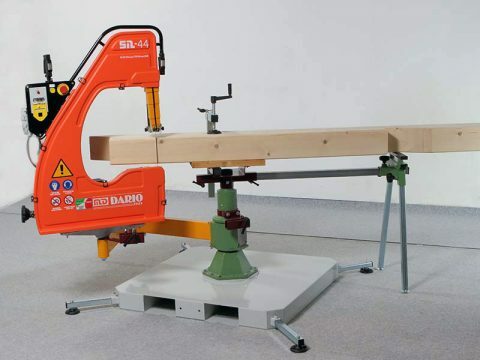 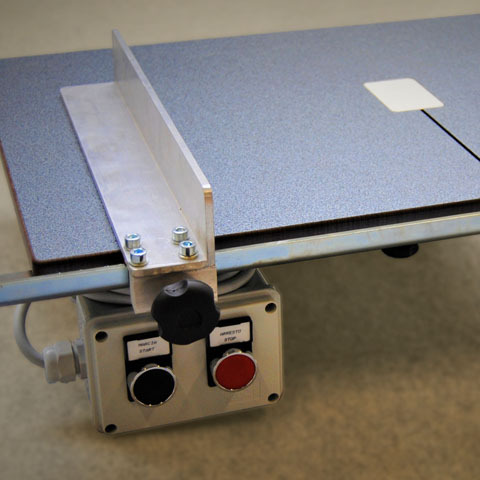 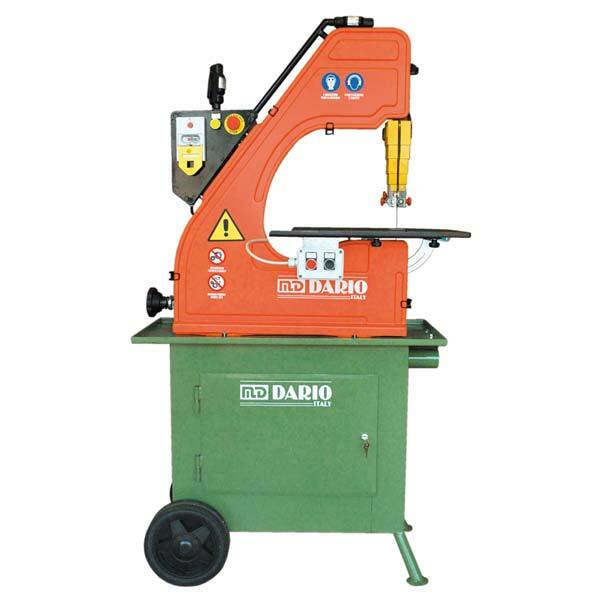 SN44 WITH WORK BENCH – applied to the bench, the bandsaw is used as fix machine like a table saw. 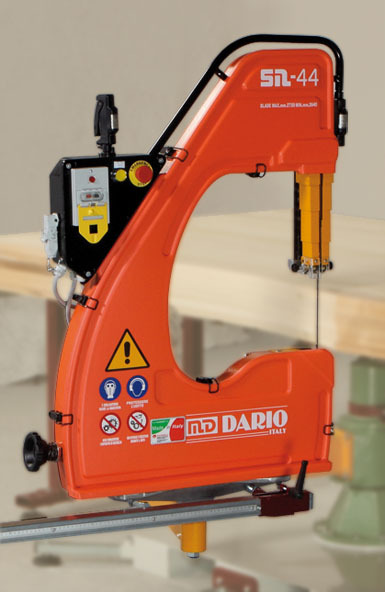 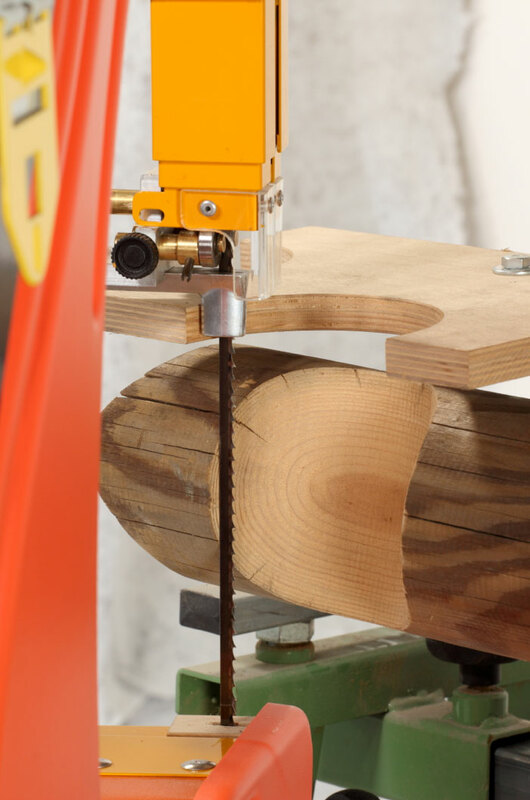 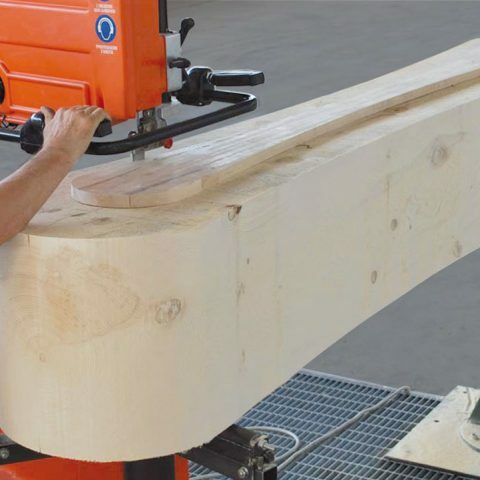 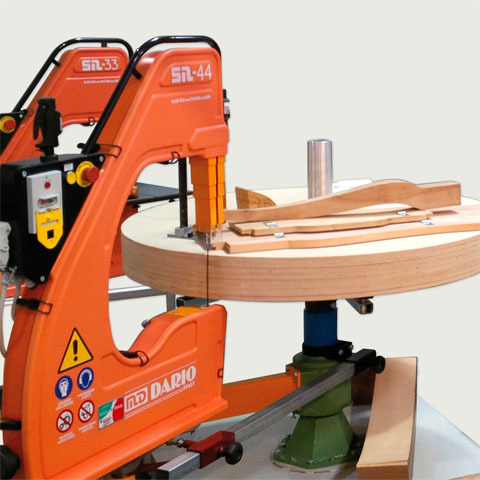 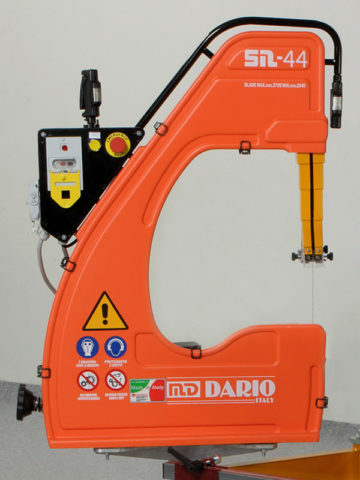 AP 500 – it consists in the SN44 bandsaw and the articulated arm BS400. 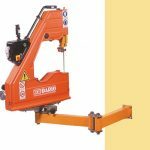 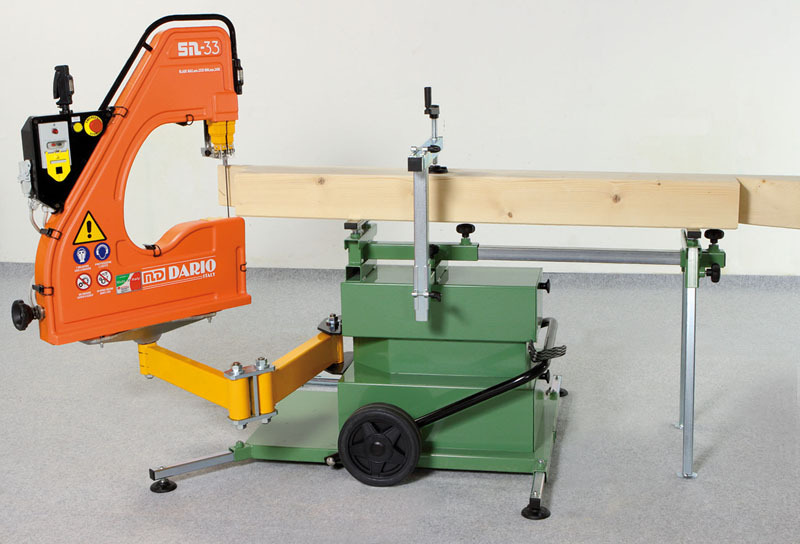 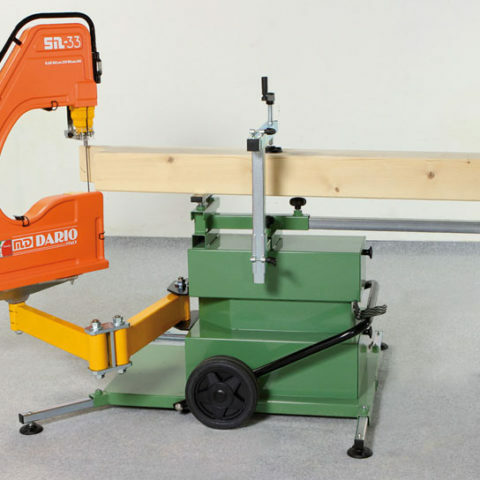 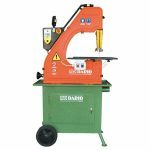 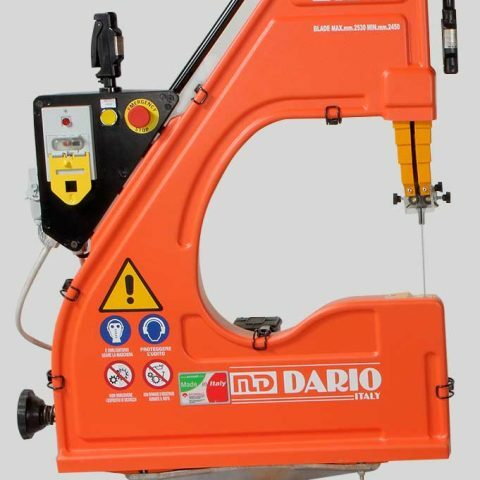 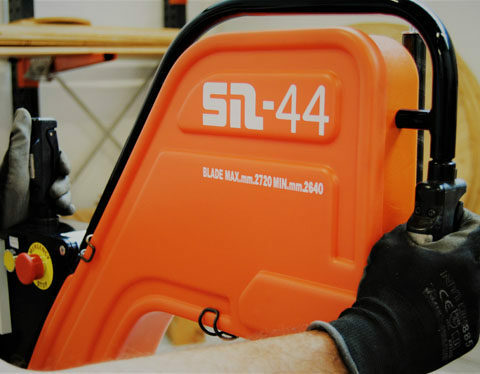 SET 1500 – it includes the SN44 bandsaw applied to the articulated arm and to the mobile trolley. Easy to move and ideal for those who work in construction sites and places outside the company. 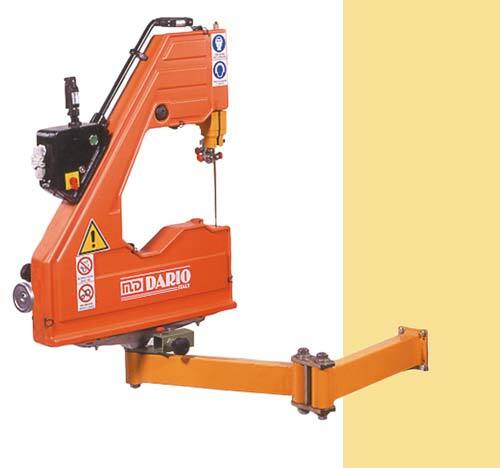 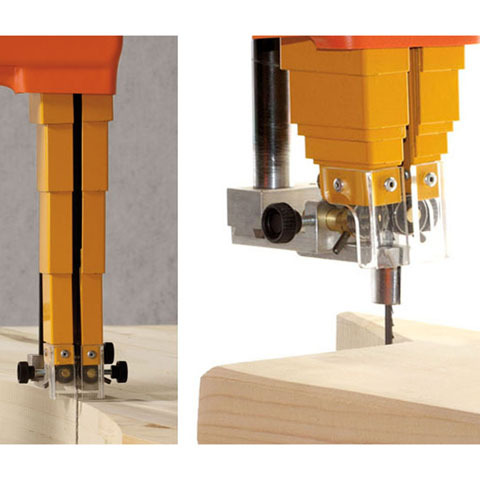 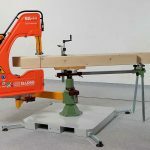 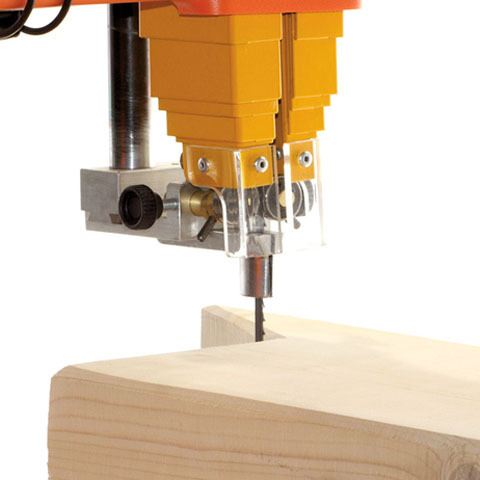 SET2000 – it includes the SN44 bandsaw applied to the articulated arm BS600 and to the column, allowing to cut 360°.